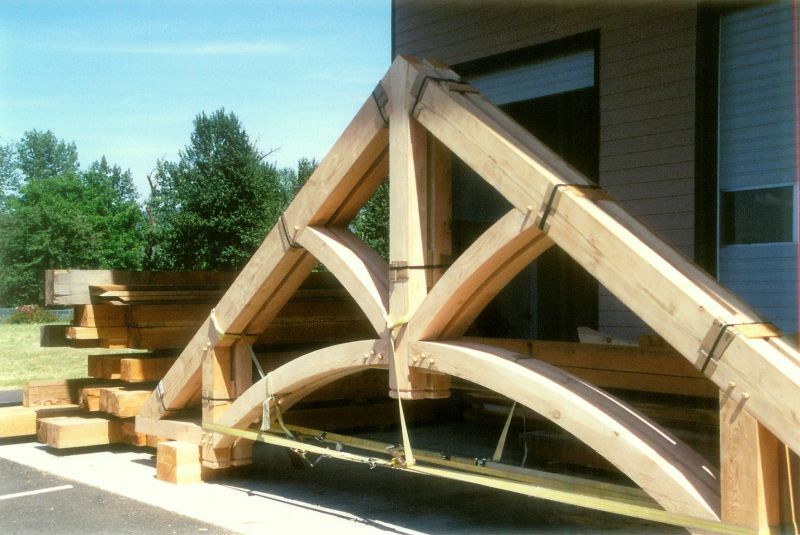 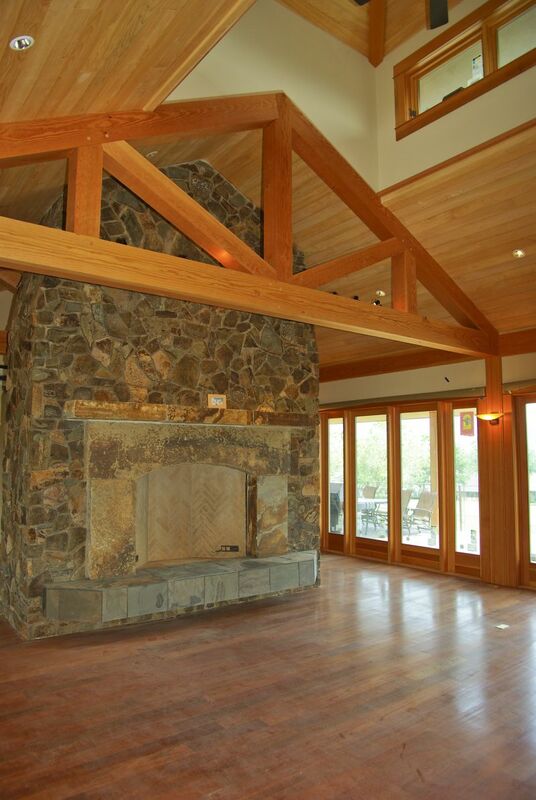 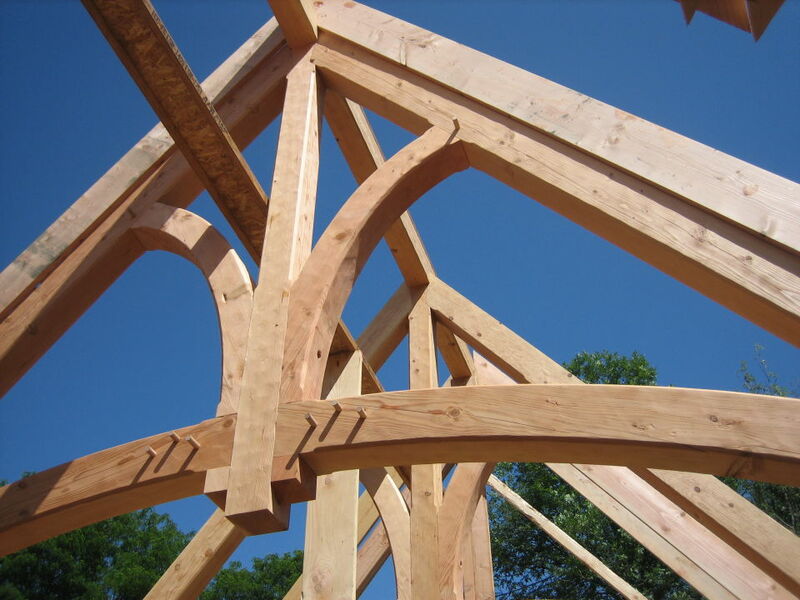 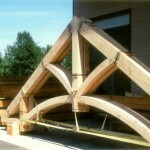 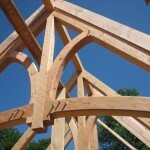 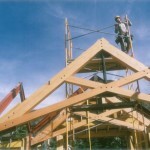 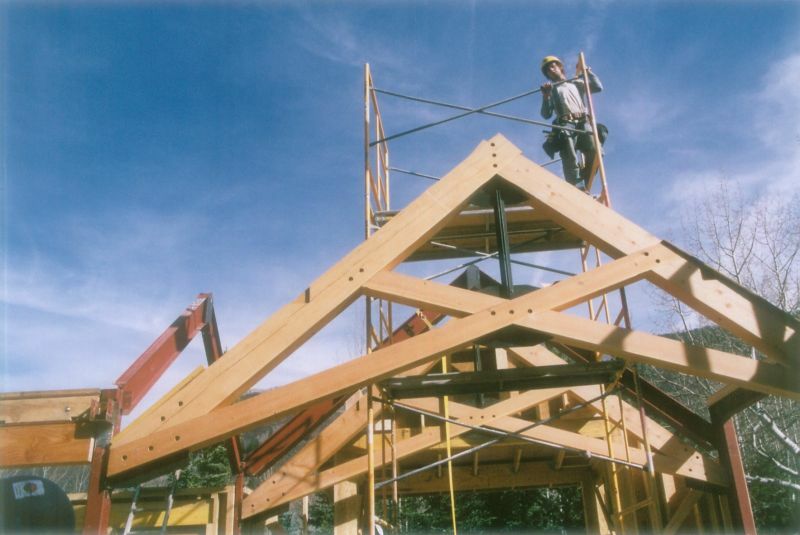 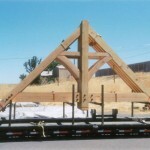 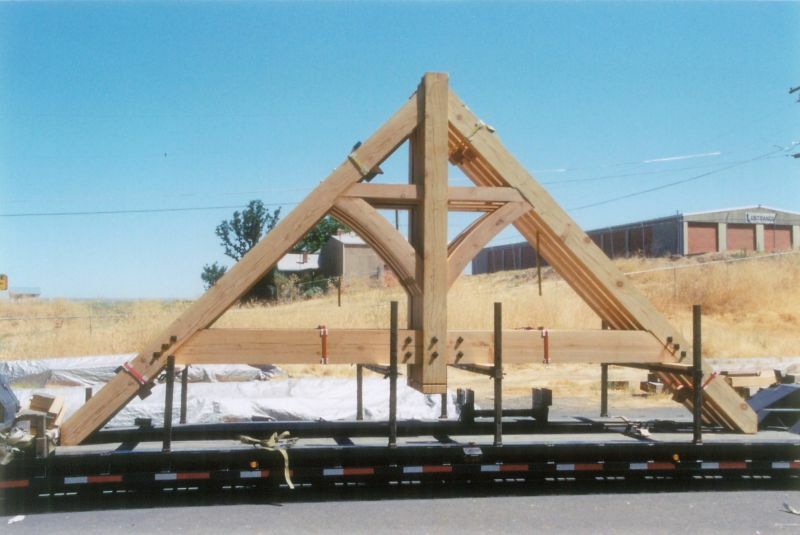 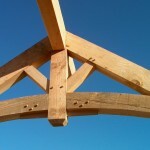 Timber trusses are our specialty. 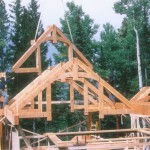 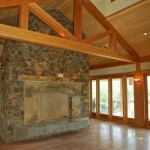 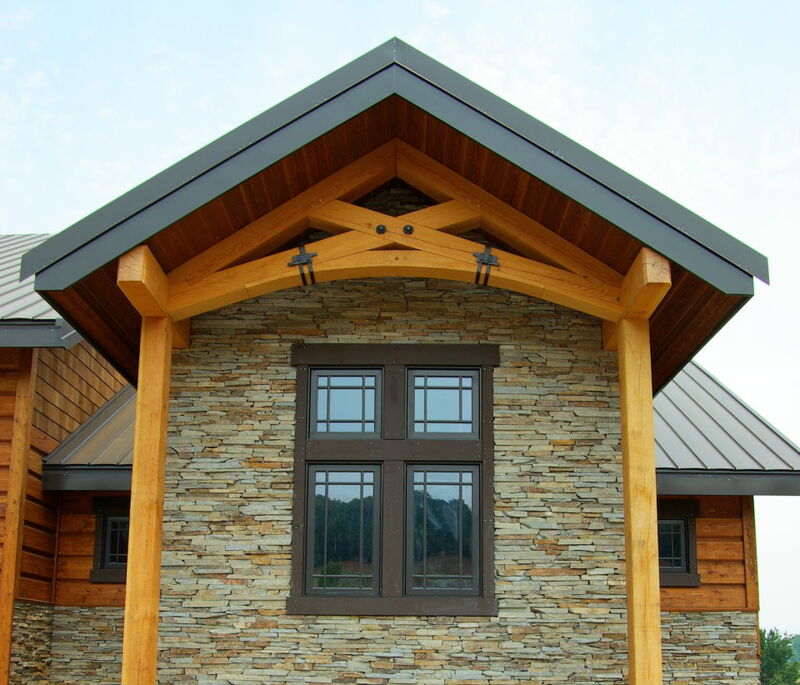 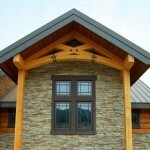 Click on any of the pictures below to see a number of the truss styles and profiles we have built over the years. 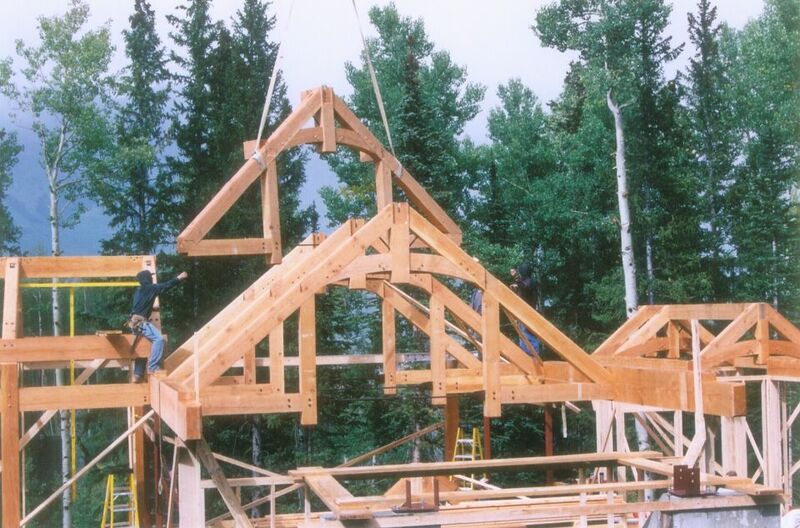 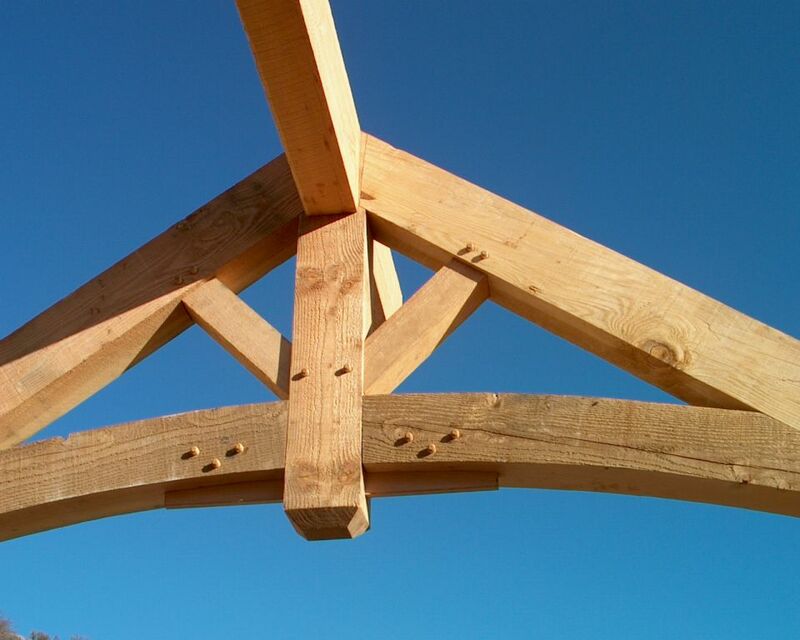 Although we have requests for decorative, non-structural trusses from time to time, most of the timber trusses we build are designed to be structural and to support significant roof loads.